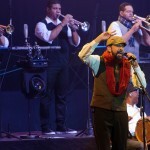 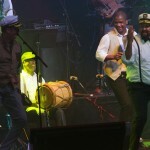 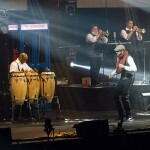 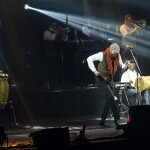 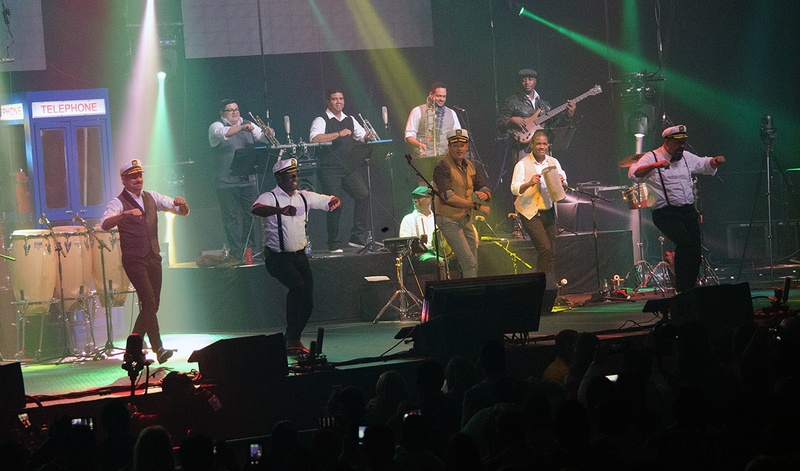 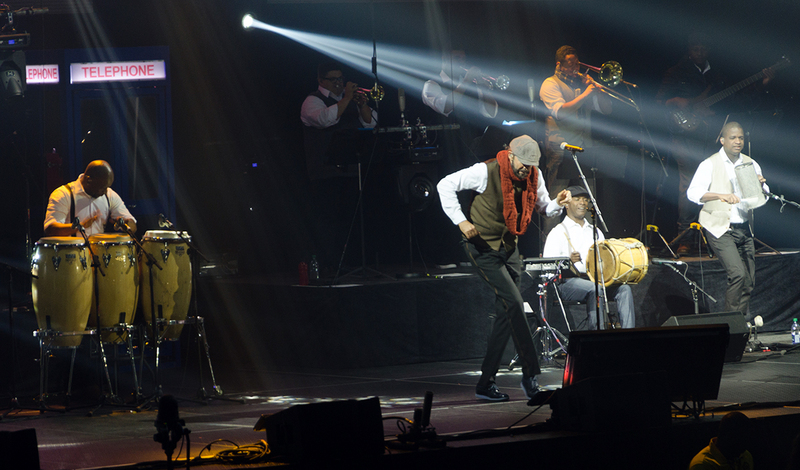 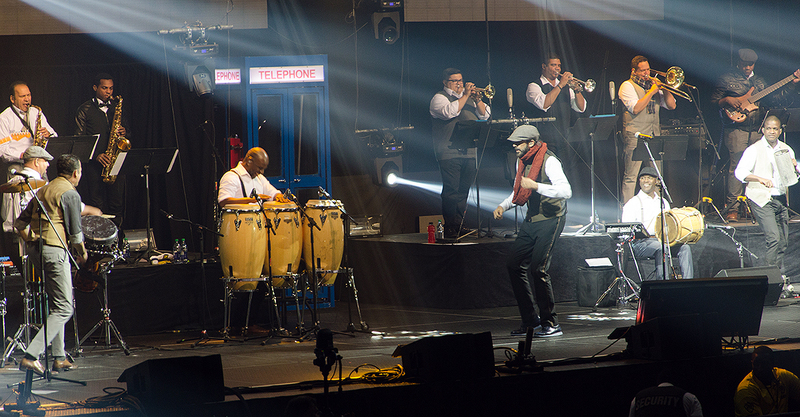 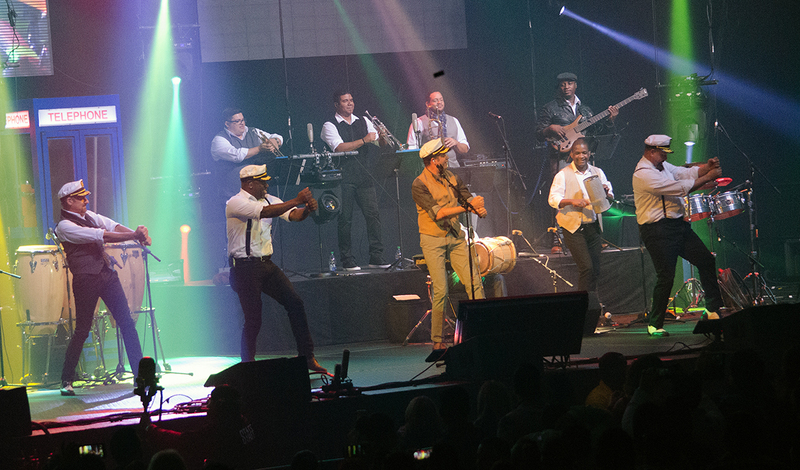 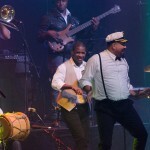 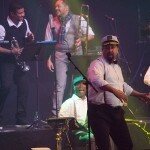 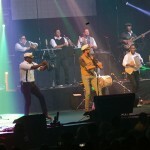 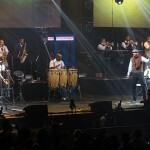 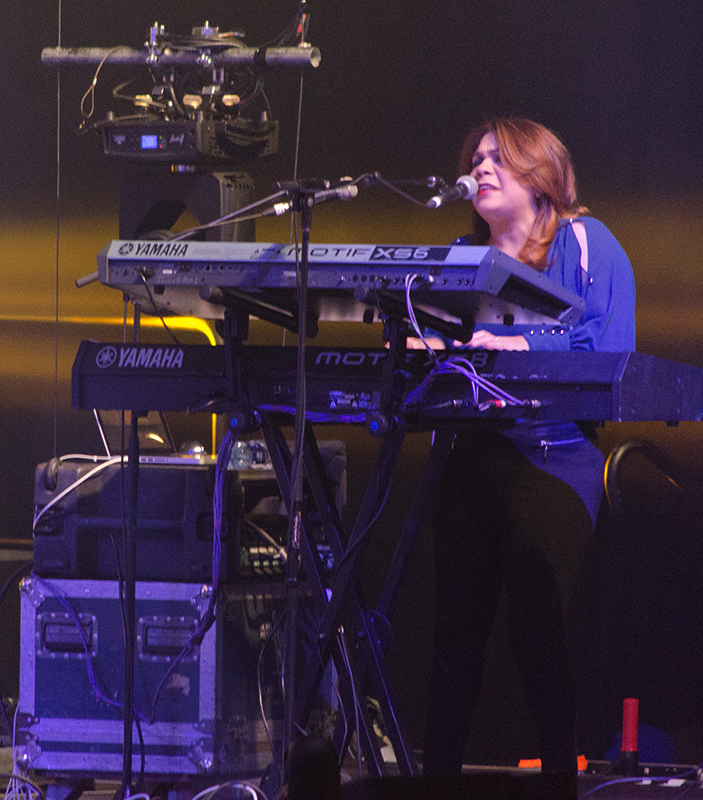 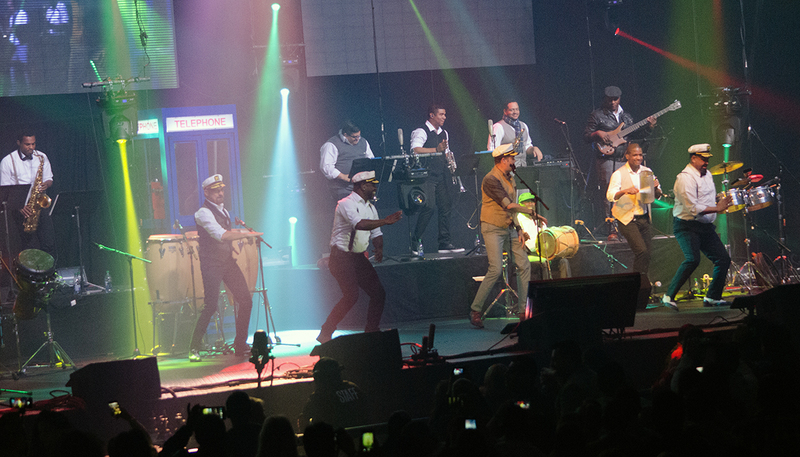 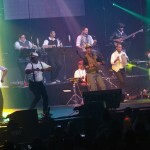 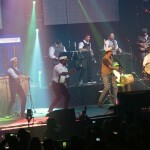 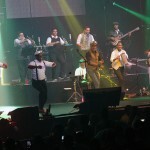 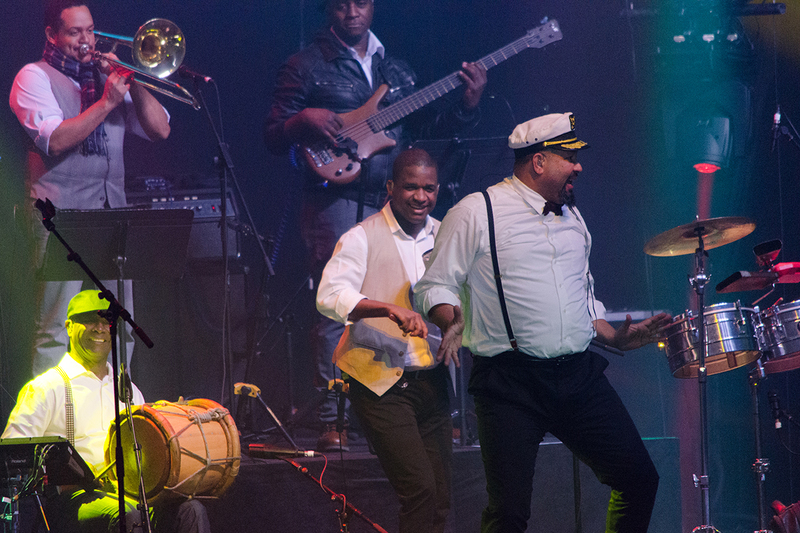 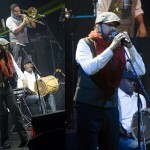 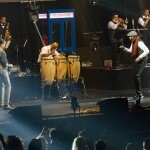 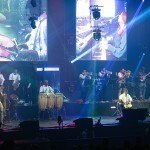 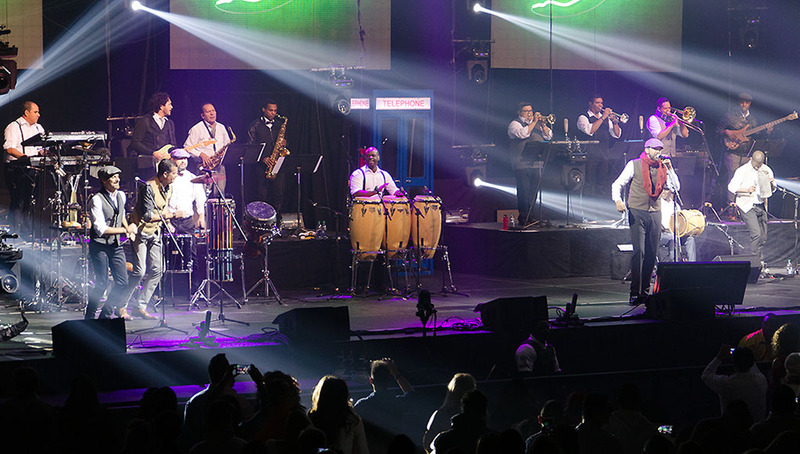 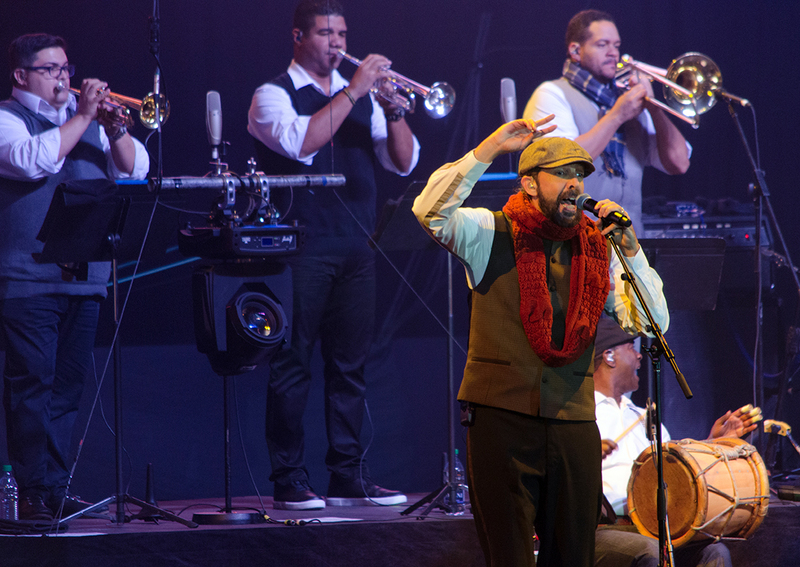 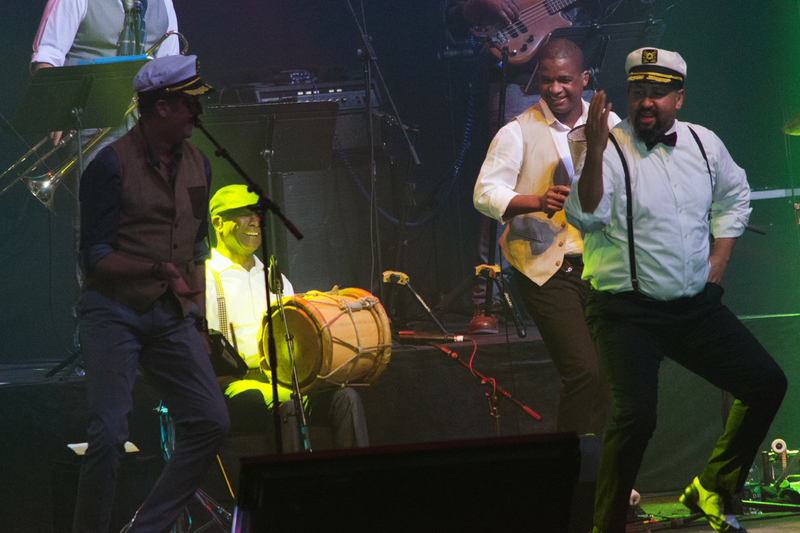 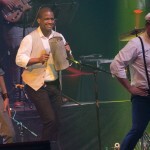 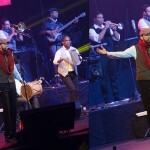 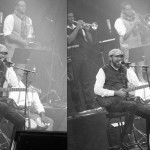 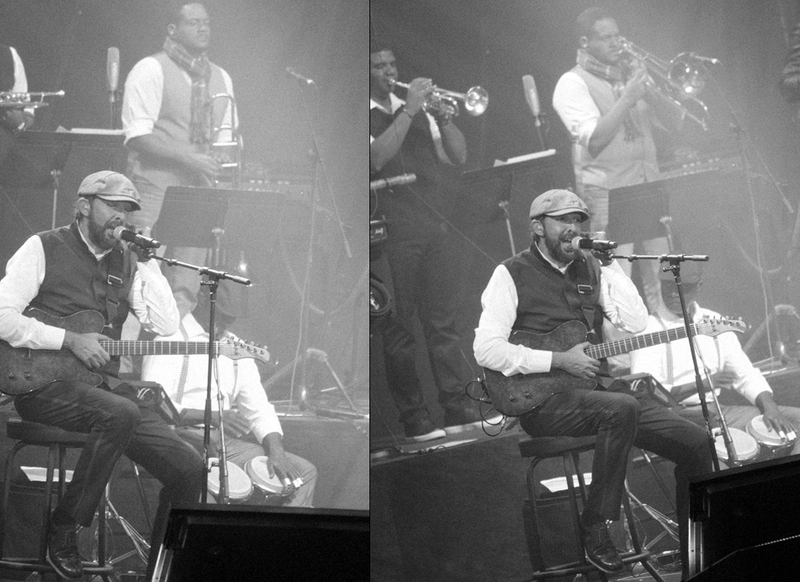 Last February 13 and 14, 2016, as part of his “Todo Tiene Su Hora Tour,” Juan Luis Guerra and his acclaimed band 440, performed for the first time in Canadian territory. 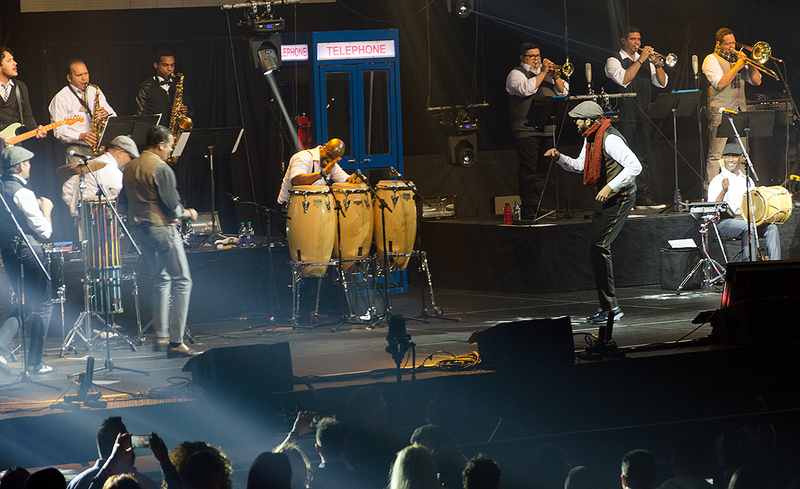 Saturday 13 they were in Montreal and Sunday 14 in Toronto. 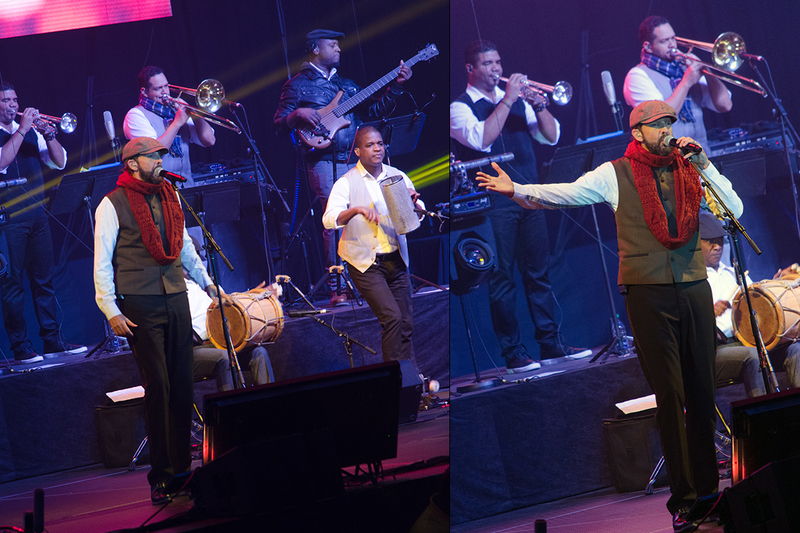 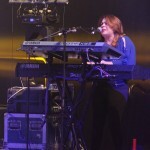 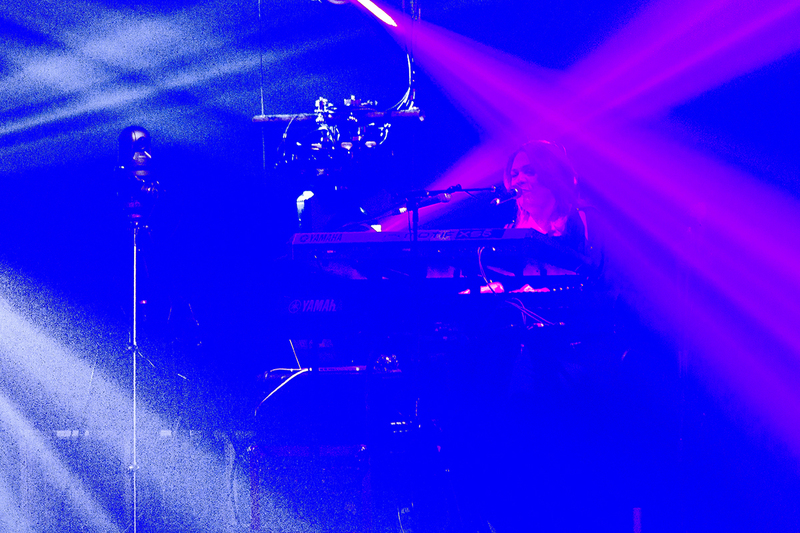 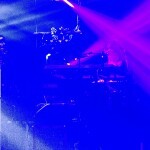 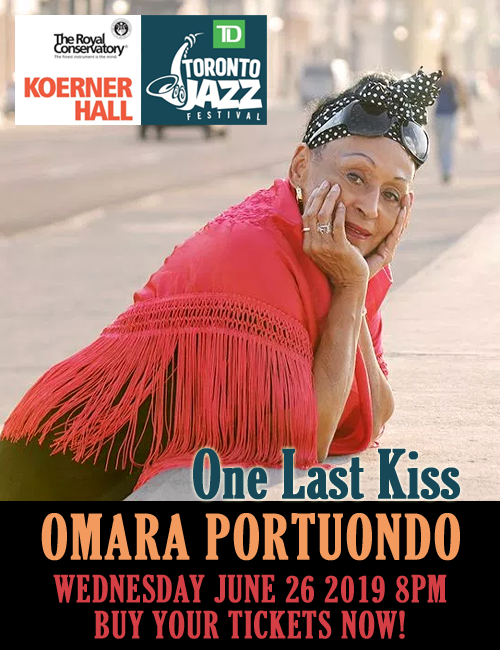 It was a magnificent concert on both cities during the coldest weekend of this winter. 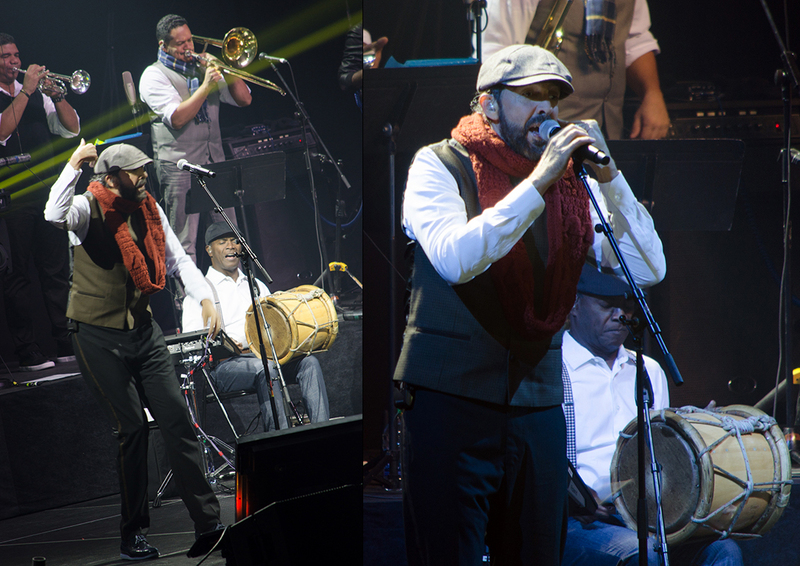 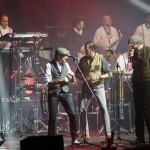 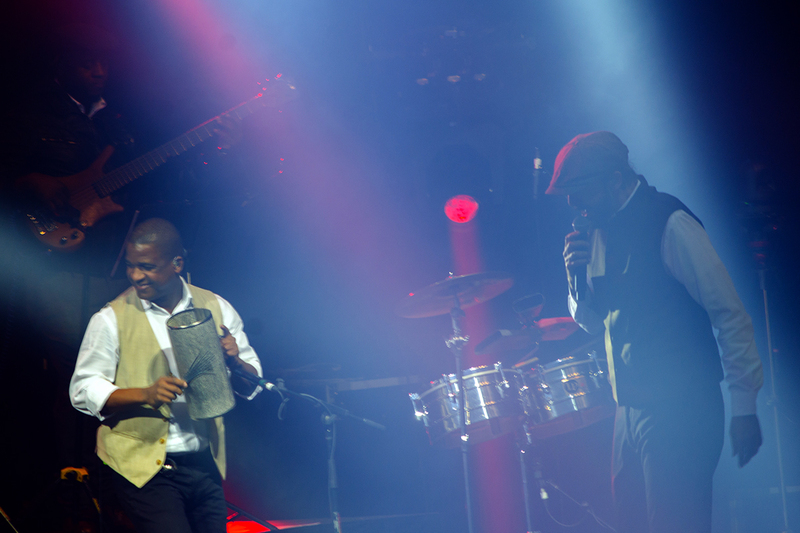 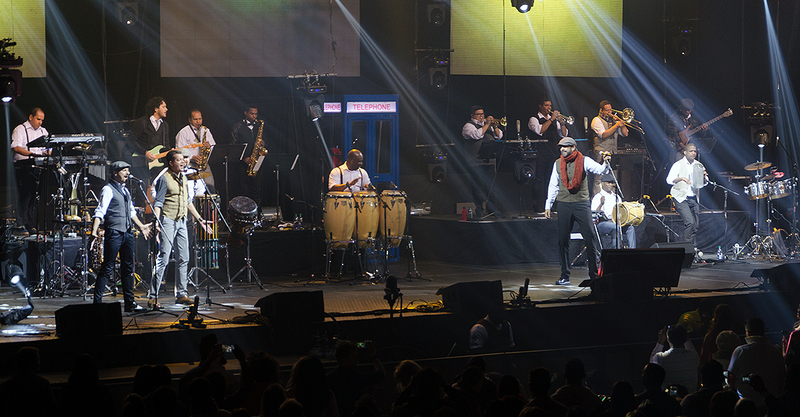 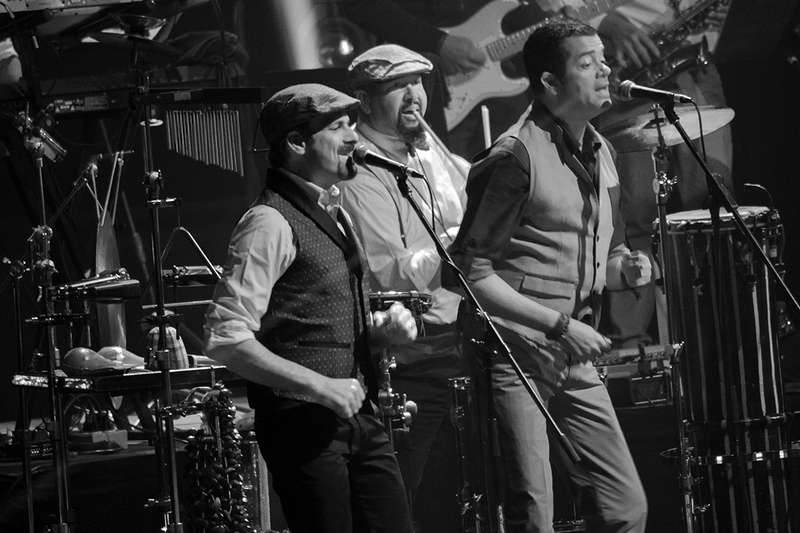 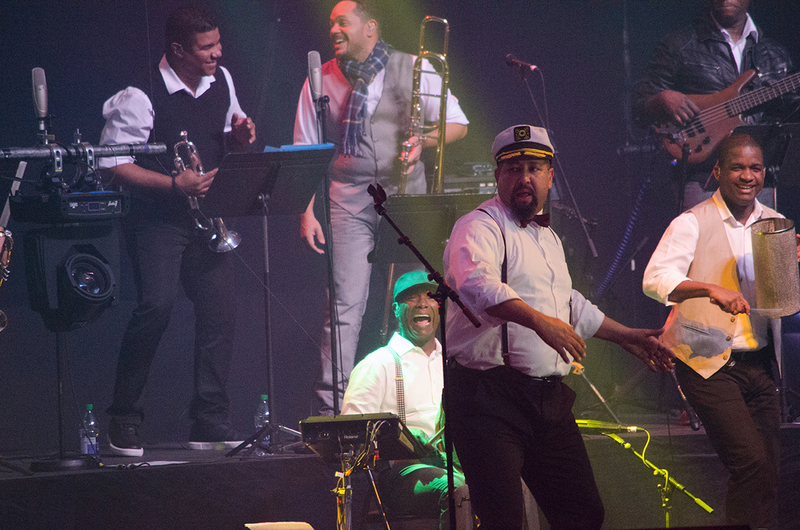 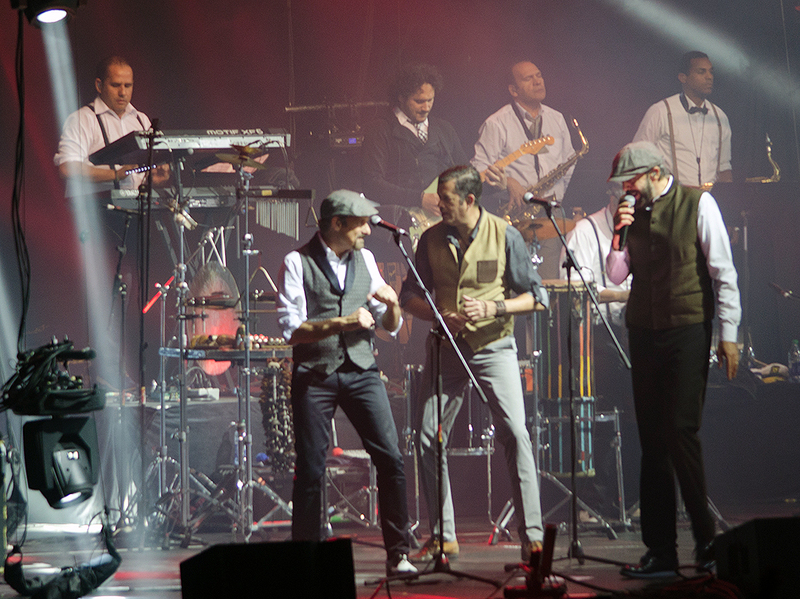 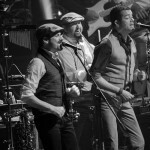 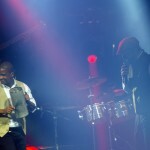 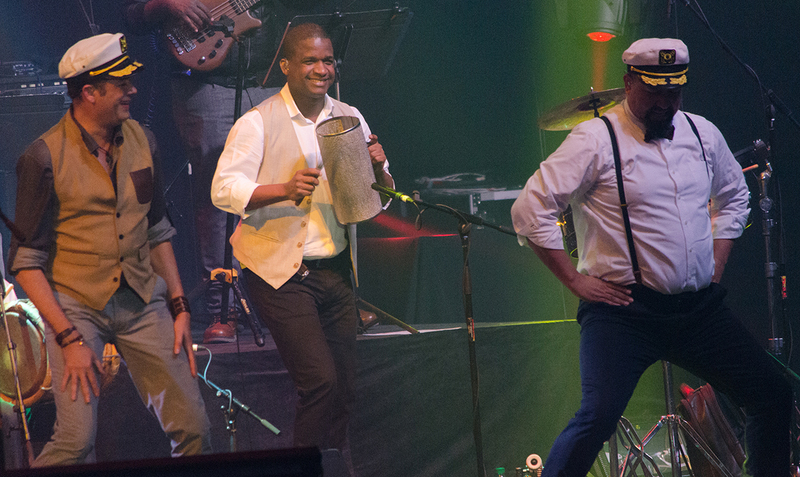 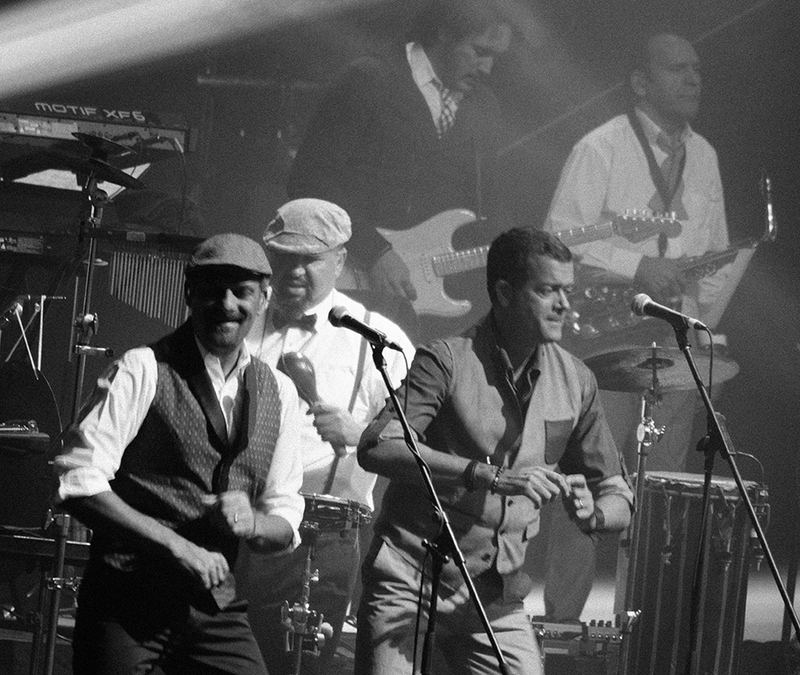 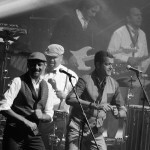 We hope Juan Luis Guerra and 440 come back to Canada in a near future.